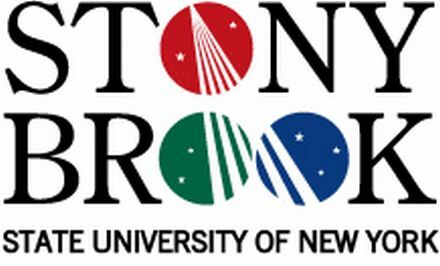 Job Opening: State University of New York at Stony Brook, Stony Brook, NY. Professor of Philosophy, beginning Fall 2013. We seek a senior hire for a tenured position (Full Professor) in philosophy of science and technology. Potentially, this person would become director of a new center for the study of interdisciplinary and transdisciplinary research. AOS: science and technology policy, and/or philosophy of science and technology, and/or theory and practice of interdisciplinary research. AOC: environmental ethics and history of philosophy. Candidates should have a track record of winning extramural grants. Experience working with scientists, engineers, and policy makers is desired, as is interdisciplinary field-based research on issues of local, regional, national, and international scope. The hire should have a solid set of publications. The hire’s research should address a fundamental understanding of interdisciplinarity in its various forms, and the issues that arise. The hire should be aware both of the current efforts of knowledge production that cross disciplinary boundaries – interdisciplinarity – and the effort to make knowledge products understandable and relevant to nonacademic agents – transdisciplinarity. The hire should examine methods and goals of interdisciplinary research, and the connection between knowledge and social benefit in such research. Responsibilities include undergraduate and graduate teaching (4 courses per year, i.e., 2 per semester), dissertation and thesis supervision, and standard nonteaching duties. Salary and benefits are competitive. Application deadline: February 15, 2013. This entry was posted in Employment Opportunities and tagged Environmental Ethics, Interdisciplinary, Job Announcement by Aline M. Ramos. Bookmark the permalink.